As digital marketing continues to become increasingly important and influential in business, it is important to stay on top of new trends in order to maximize your business efforts online. One major emerging trend is video marketing. It is not a new trend but it is rapidly becoming a massive influence in the digital world with many leading marketers believing that video will be the future of marketing. 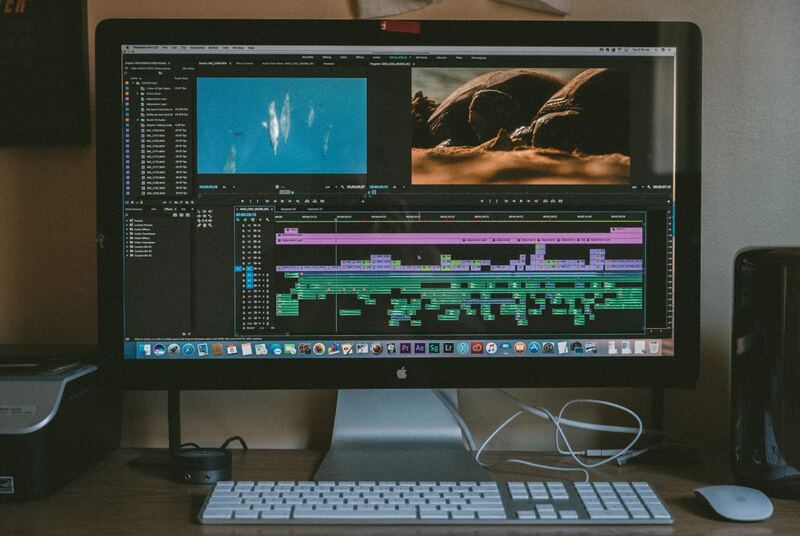 The reason that video marketing is becoming so important is because of its ability to connect with your audience in a way that no other medium can. Video has a unique way of capturing people’s attention, drawing them into a brand’s culture and leading them to action – it is an extremely engaging platform that every business owner should be utilising. 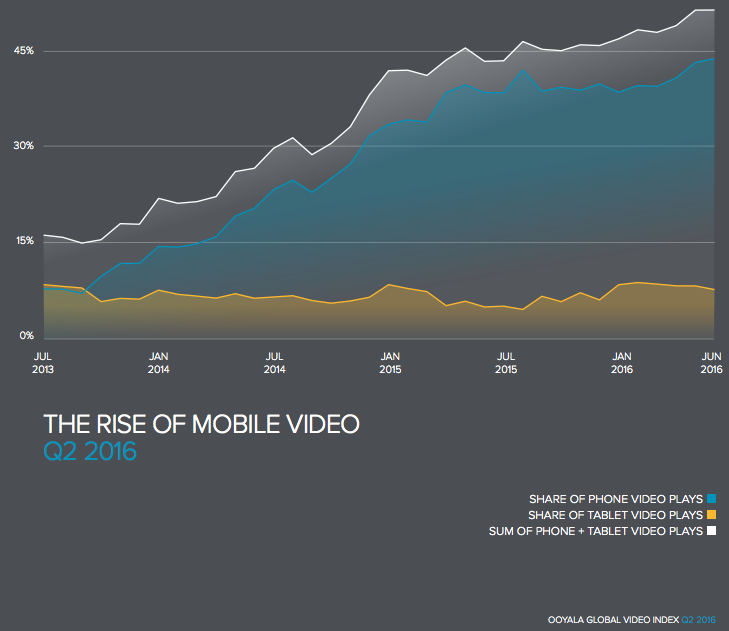 Another big reason to heavily invest in video marketing is the rapid increase in consumption, especially on mobile. This is largely due to the fact that we live in a fast-paced world, with no signs of slowing down, and people don’t have time to read about your products or services anymore. How do you overcome that? Through video. Your target market are much more likely to consume a 30-second video than a lengthy block of text. What are you waiting for?! If you’re not convinced already, keep reading to find out what exactly video marketing can do for your business. One of the most important things in all forms of business is building a genuine trust with your audience. Video is a great way to build up this trust because it brings your company to life by humanizing your brand and making your business real and relatable. It is a great way to create a personality for your company and connect with your audience. People seek transparency in business nowadays and video is an excellent way to be as real and transparent as possible. Another brilliant thing about video marketing is that it allows you to pitch your product or service in a much more direct and simple way than a block of text would. This is massively important because in the fast-paced digital world we are living in, people want to consume information instantly and clearly. The evidence that video marketing helps build trust is clear with 90% of users say that product videos are helpful in the decision process. According to HubSpot, conversions can increase by 80% when the landing page has a video on it. A good video can absolutely increase conversions because they allow a business to show emotion and persuade the viewer to take action, whereas a block of text is not as effective. They also help keep visitors on the landing page for longer which makes it more likely that they will click another link out of interest. People are lazy and will more often than not prefer to watch a video than read text. Cisco estimates that by 2021, over 80% of all traffic will consist of video. Video is the most engaging form of content you can create. The proof of this is that YouTube is the second largest search engine behind Google, so it’s clear that us humans love video content. Having your video on your website and also on YouTube greatly increases your chances of showing up in the top searches. 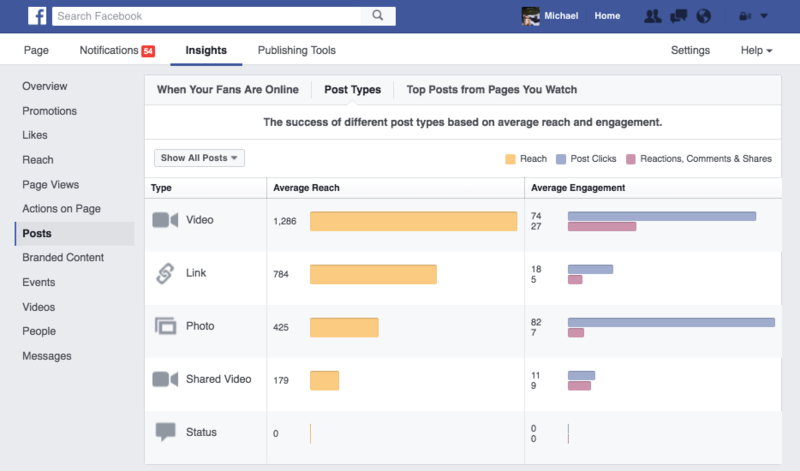 Then you can also share the video on social media which is skyrocketing your visibility! Google knows that users love video, so they tend to reward pages that have relevant videos with higher search rankings. Google tracks how long visitors stay on a specific page on your site, as well as how long they’re on your site overall. If your visitors are watching a video that’s a few minutes long, this will result in longer average time on site, which Google tends to reward with increased page rankings. There’s really no losing with video when it comes to SEO. Video marketing is growing exponentially. This is because there is so much that you can do with video content. You can live stream events and conferences, create product tutorials, interview your customers about their experience with your company or else just a simple promotional video to raise awareness and increase conversions – there is so much opportunity to create compelling content. It’s not just for the big brands anymore, everyone should be heavily investing money and time to push out video content. Incorporating video into your email marketing also increases open and click-through rates. If you want to increase your following by raising awareness and engagement online, then add more video content to your strategy. The key to good video marketing is to share valuable messages that your followers will find helpful and interesting. Doing this will encourage more interaction, leading to your reach and influence on social networks being greatly extended. It is undeniable that fast-paced video marketing on mobile is the future. However, things change extremely fast in the digital world, so while you may be future-proofing your digital content strategy for now… things could change quickly and it’s important to always be at the top of your game.